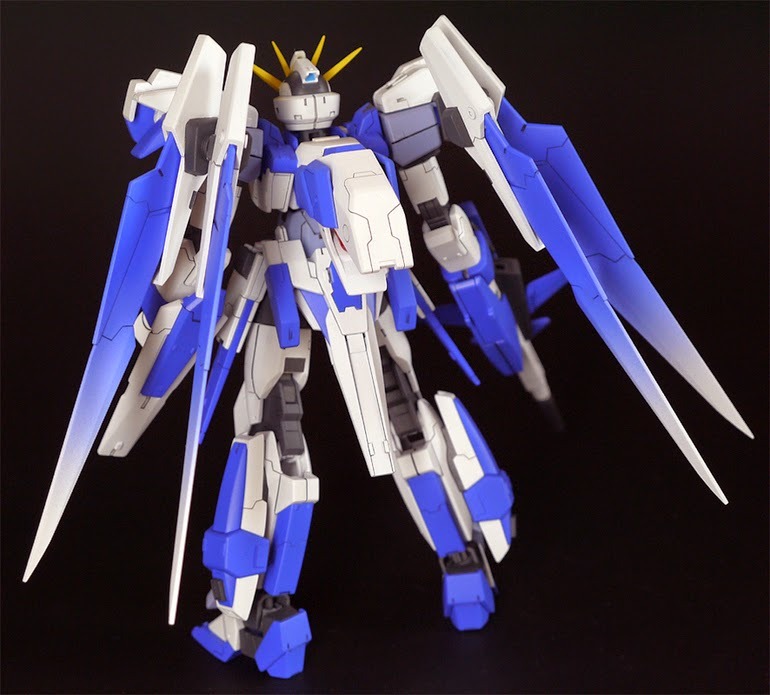 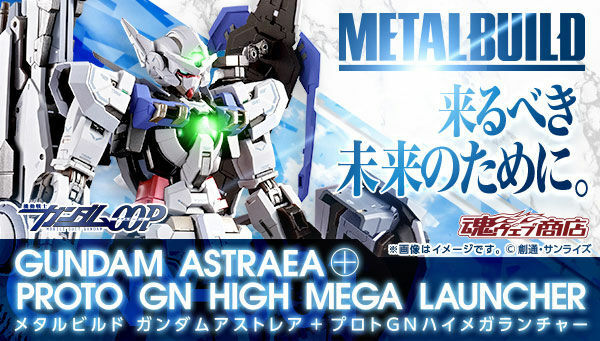 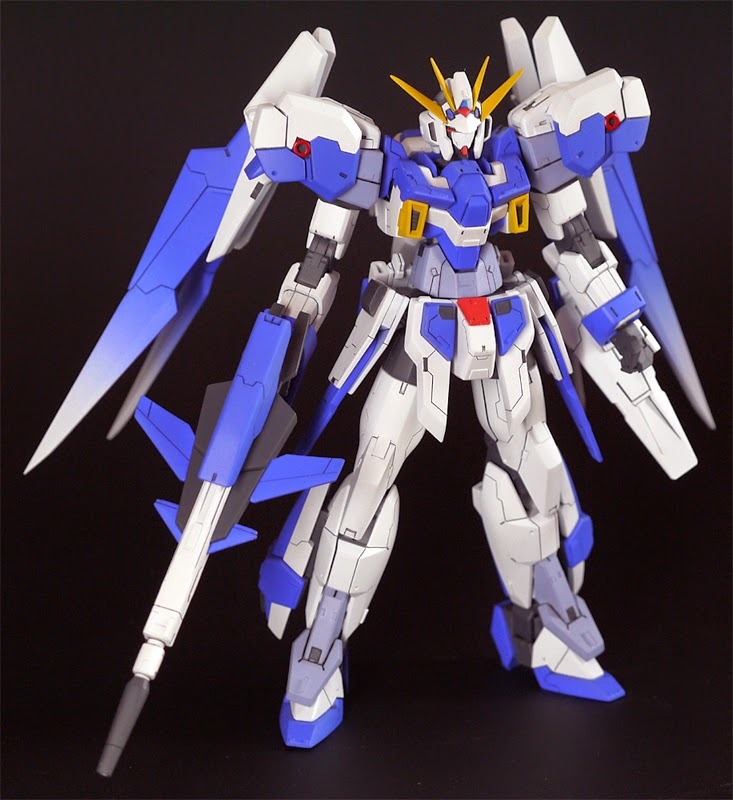 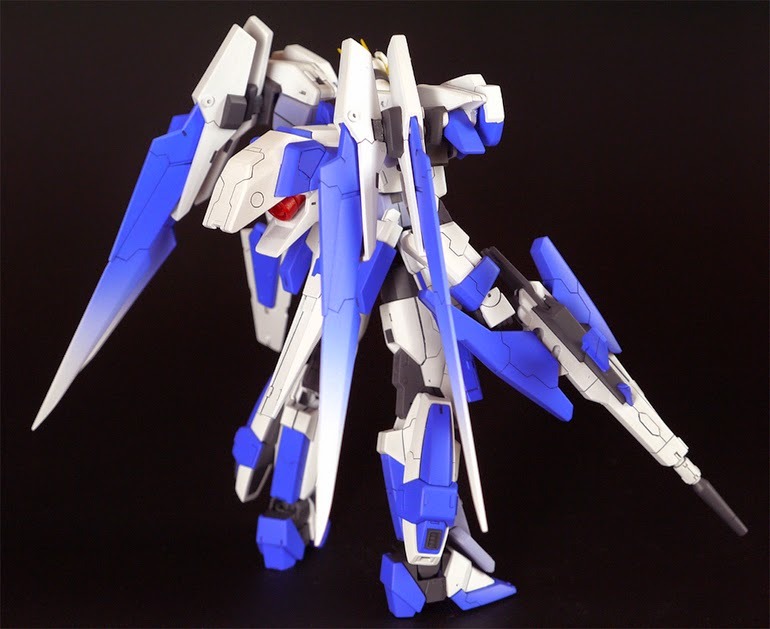 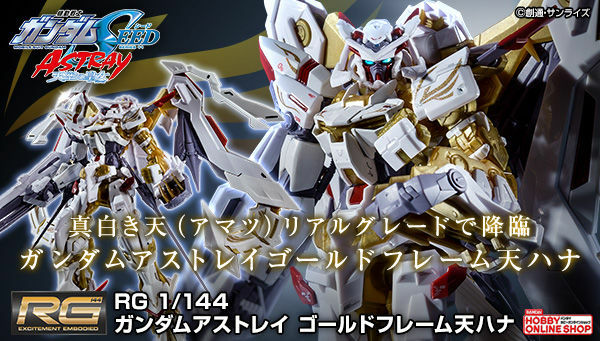 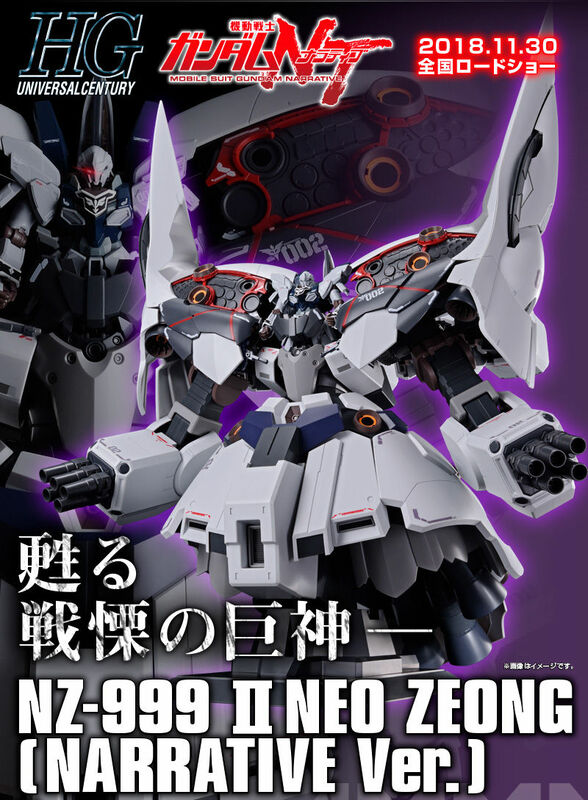 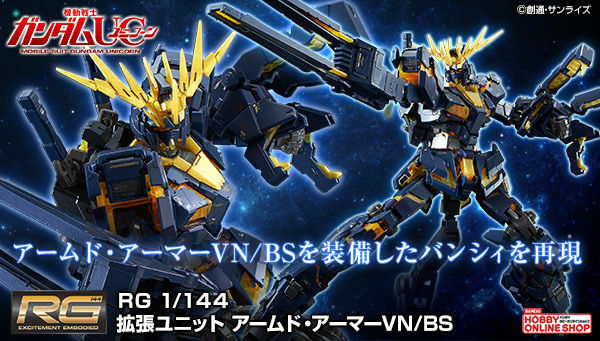 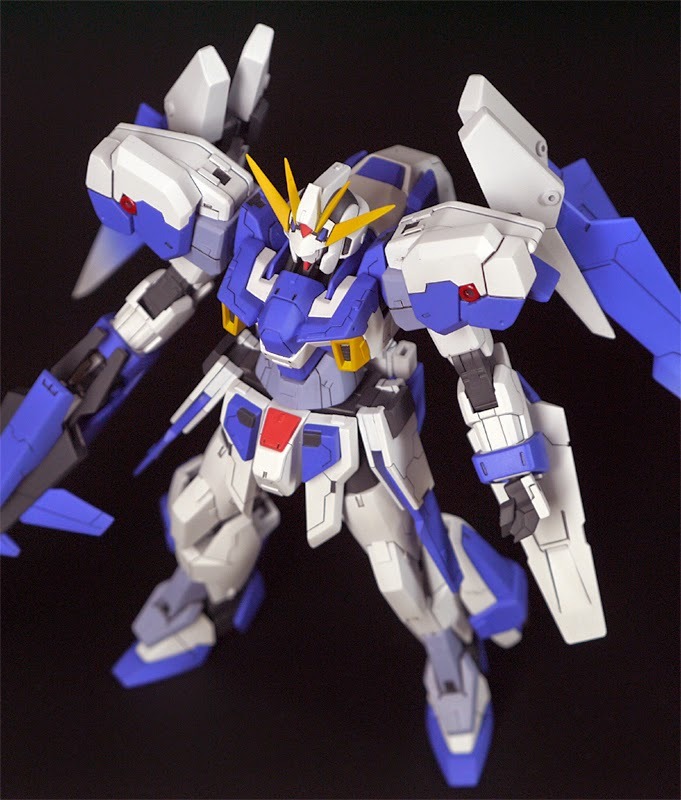 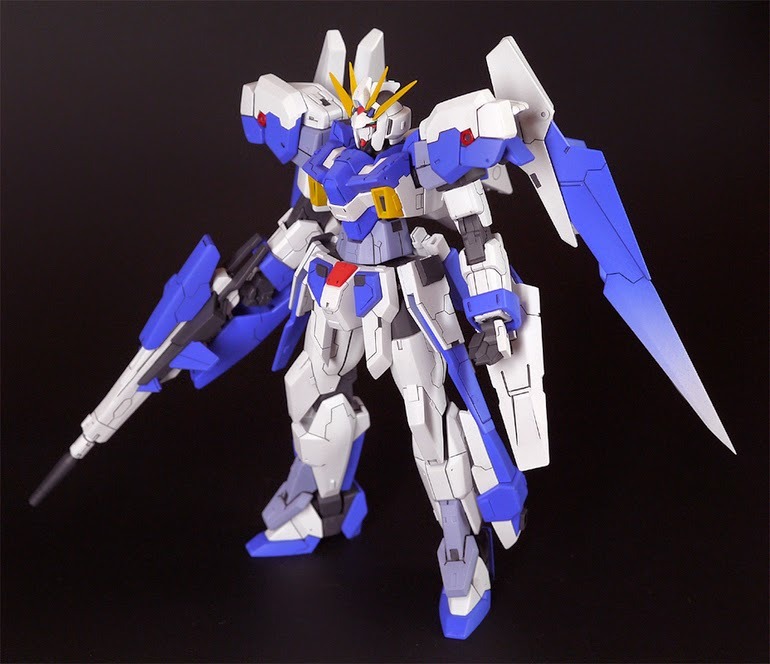 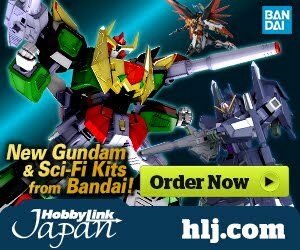 One amazing modification to Gundam AGE-2! 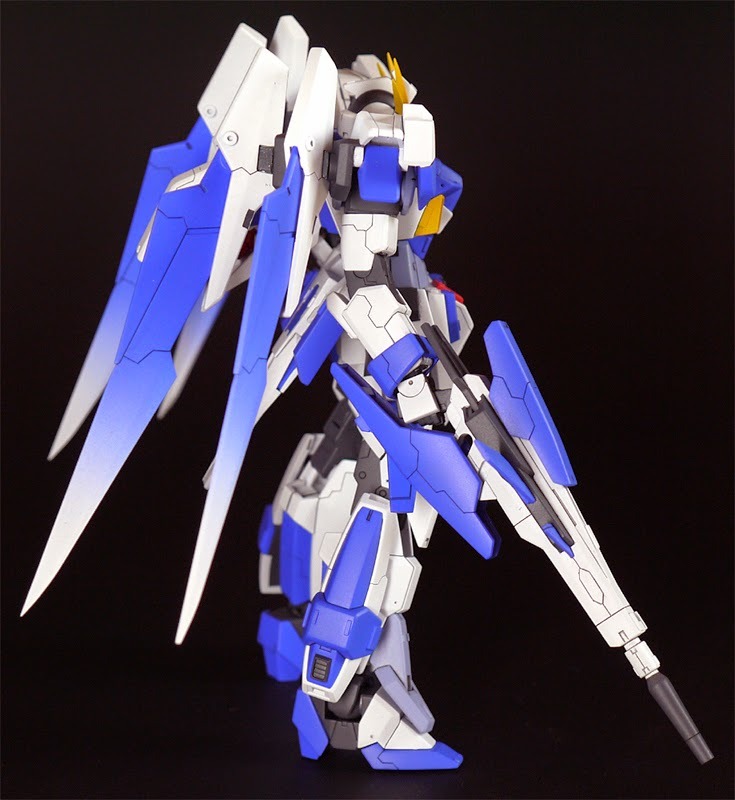 love the customized panel lines of this model. 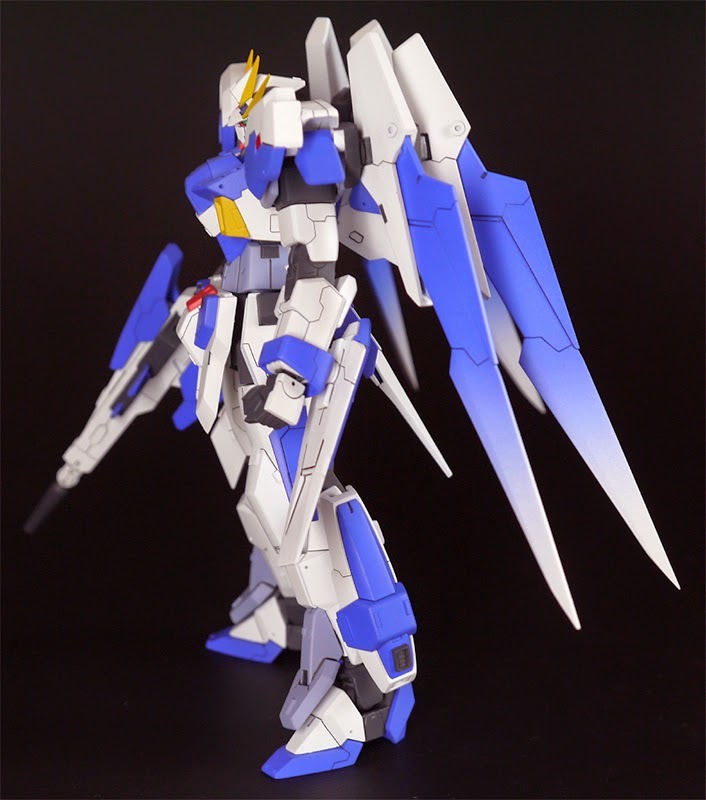 The gradient paint job is also looking very nice and clean.